Fooditka: Posidonio - Will it Last? Posidonio - Will it Last? 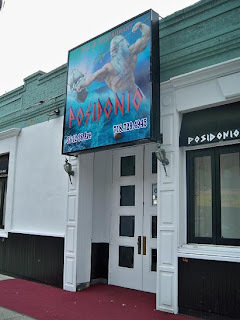 Best greek night club for live music in queens. The band is excellent. Panos,aliki,maria and nikos rock,so does the rest of the band. Very good food and service as well. Very prosessional. Cool - good to know.